If you have a house, it is susceptible to mold growth whenever the humidity gets higher or water intrudes where it doesn't belong. There's nothing that can be really done except take care of the problem when it occurs, and take care of it at the source. 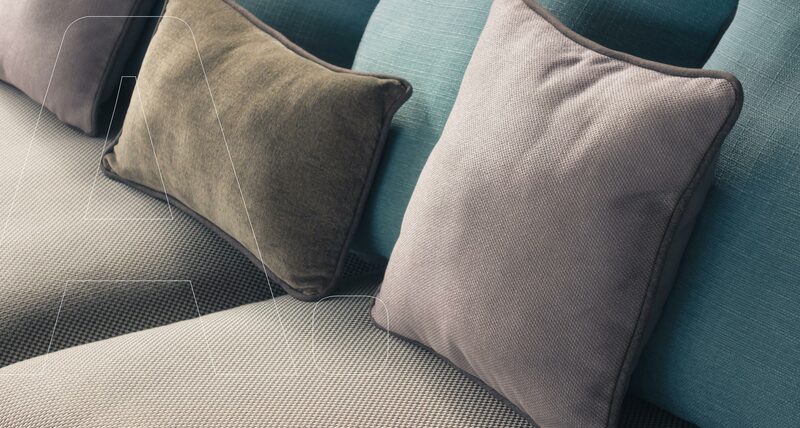 Find out if you have a mold problem with Carpet Cleaning Alexandria. We provide the best Alexandria mold inspection and Alexandria mold testing services. You need to know if there is mold because you can't see it. You need official documentation of mold growth. What we collect - our inspectors collect two samples depending upon the presence of the mold. They will either collect an air sample or a surface sample, from the area where mold growth may be occurring (the area of concern). An air sample will be collected also outdoors as a control sample. Testing - Once collected, the two samples are sent off for laboratory testing. In just a few days, you will receive a report stating the test results. If you are in a hurry, results can be rushed for an additional fee. The mold testing service costs $350 including the price of two samples. If additional samples are necessary, you'll be charged $75 for each sample. It is very rare that additional samples are needed or that more than one or two are needed. 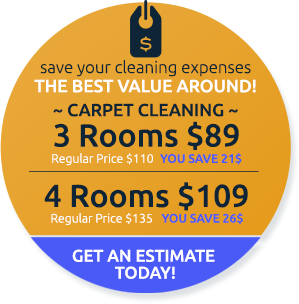 Carpet Cleaning Alexandria conducts a detailed procedure to ensure that the house is inspected thoroughly and customer needs are satisfied. What we inspect - during the inspection process, our inspectors will carefully inspect interior walls, looking for signs of mold or even prior water damage, which could hint at mold growing out of sight. We may use a Thermal Imaging Camera or a Moisture Meter to find specific areas that are wet and might have hidden mold. In the second phase, areas below the sink, inside the closet, around doors and windows, and utility rooms among others are checked for mold presence. 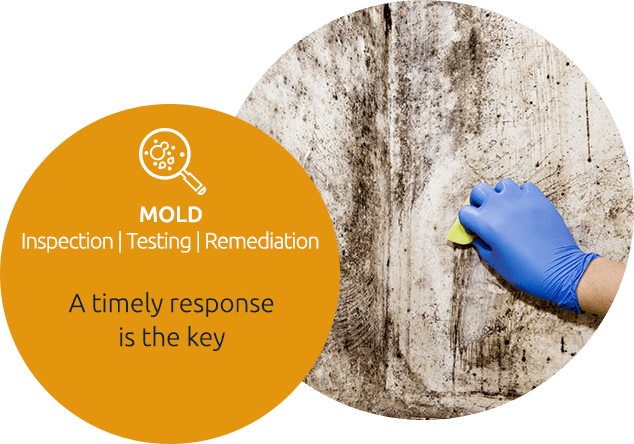 For any mold issues the mold remediation specialist discovers, he or she will plan the resources required for a complete remediation and provide you with a detailed written estimate. If there isn't a major issue, we will issue a generic report and tips on how to keep the mold in control. Our mold inspection service is priced at $149 and is conducted by a mold remediation specialist. I Have Mold, So What's Next? If there's an elevated problem, we recommend you to start the mold removal process immediately. You can choose to hire Carpet Cleaning Alexandria for mold remediation. We will give you a detailed plan about how we will do everything and you will be guided throughout the process. We can help you build a healthier home with our mold removal and testing services. Give us a call today! 703-635-7342.